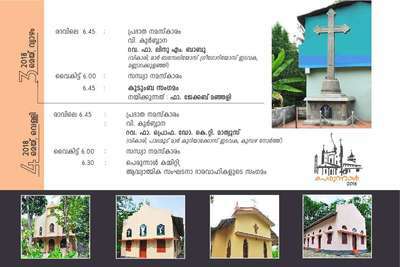 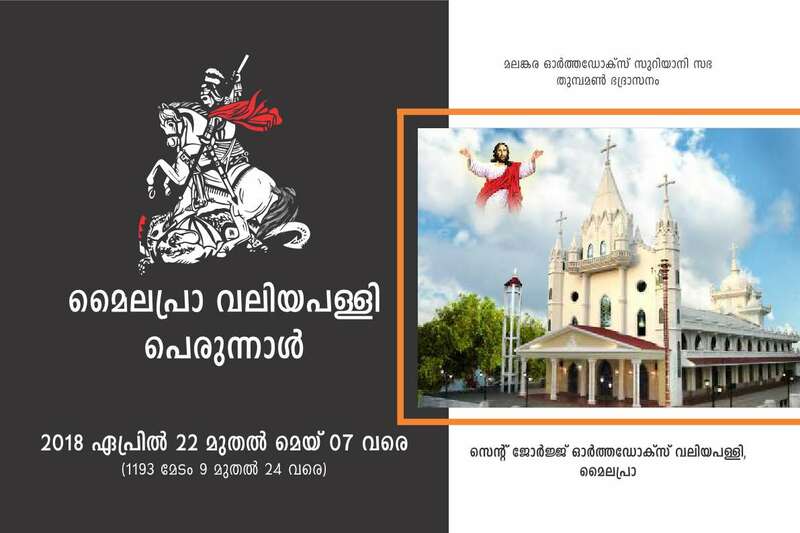 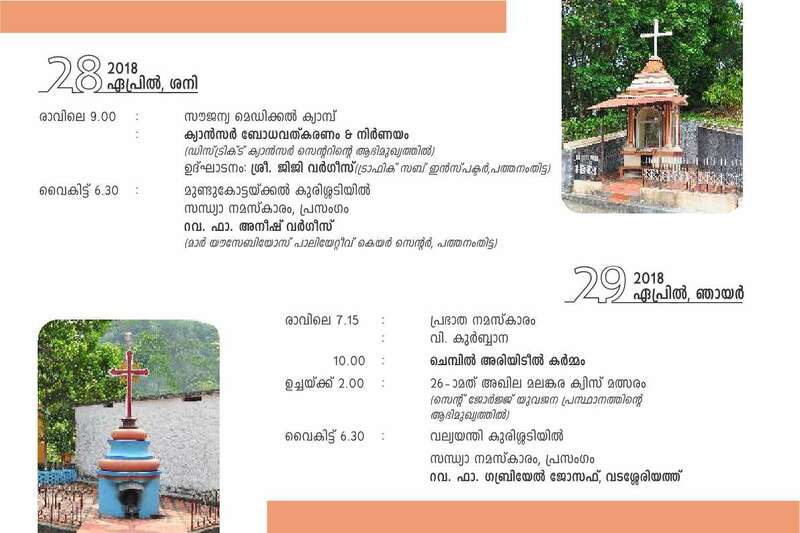 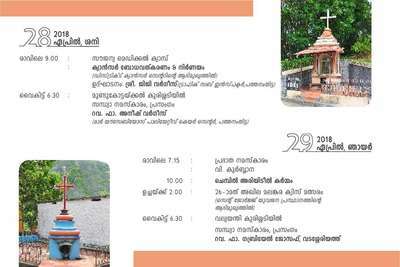 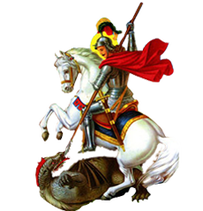 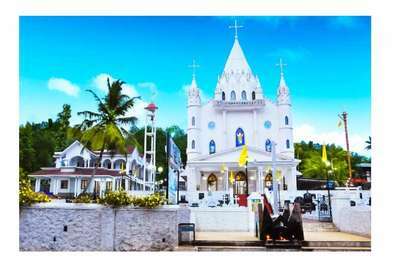 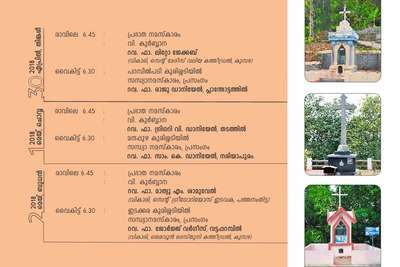 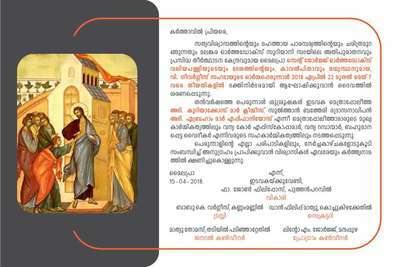 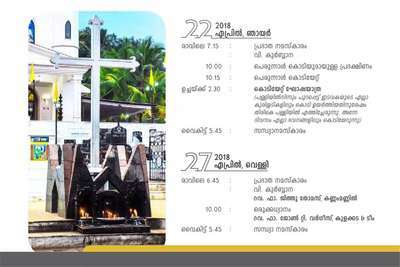 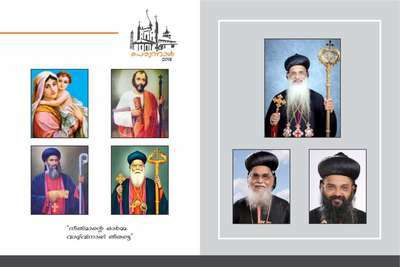 The holy feast of Saint George at Mylapra is celebrated yearly at Mylapra St. George Orthodox Valiyapalli from 22nd of April to 7th of May. 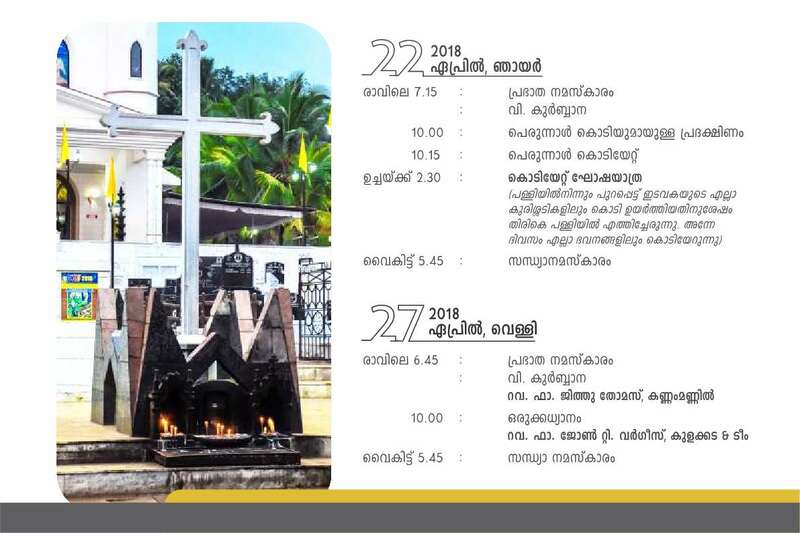 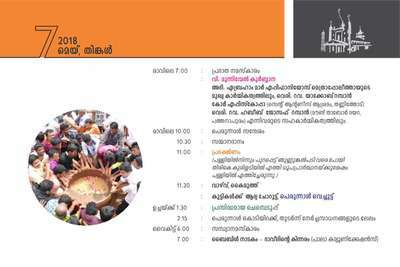 Holy Qurbana, Holy Procession, Prayer meetings, Family Meet, Students Meet, Bible Drama, Musical Night, Quiz Competition, Medical Camp and many other programmes are arranged in relation to the feast. 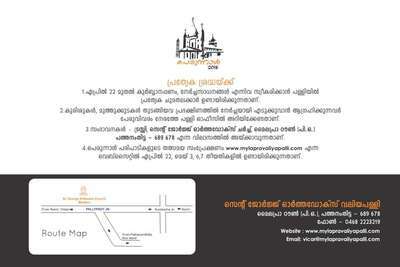 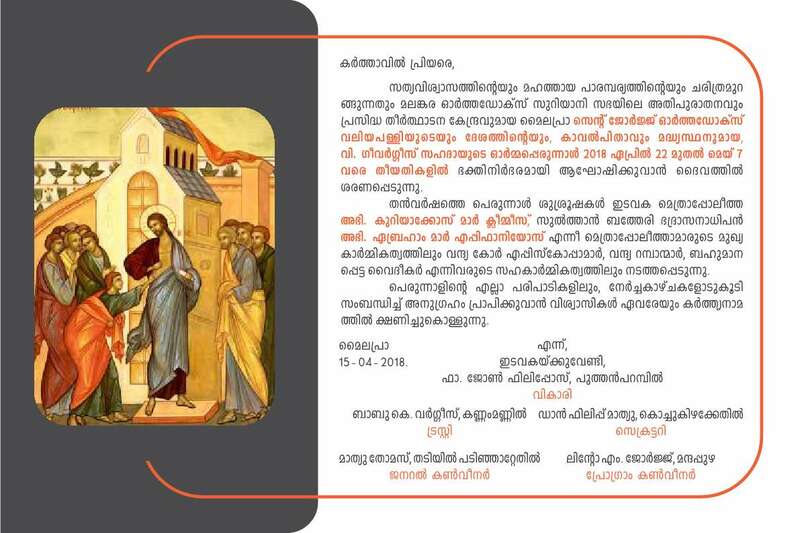 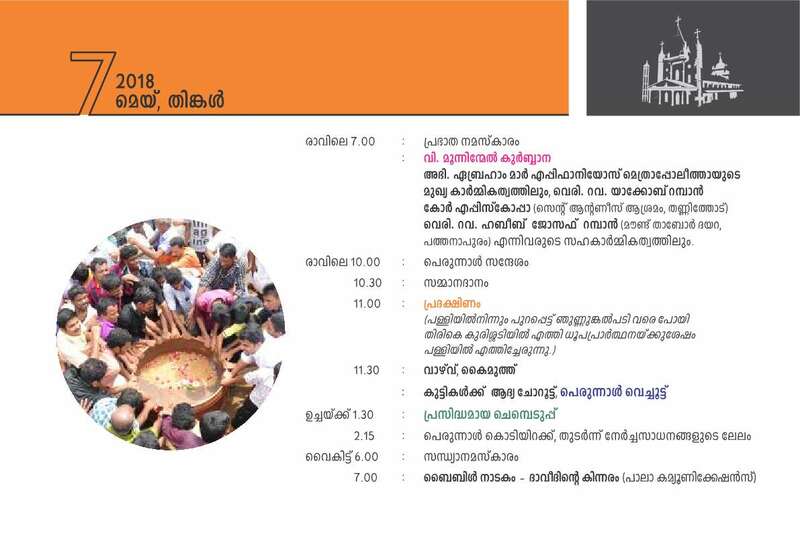 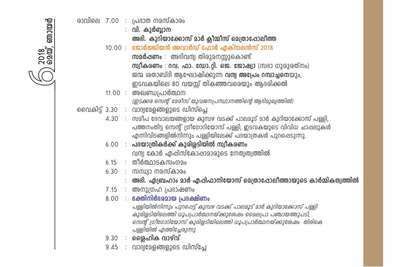 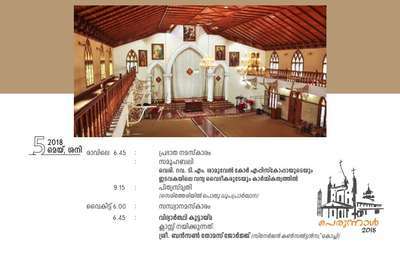 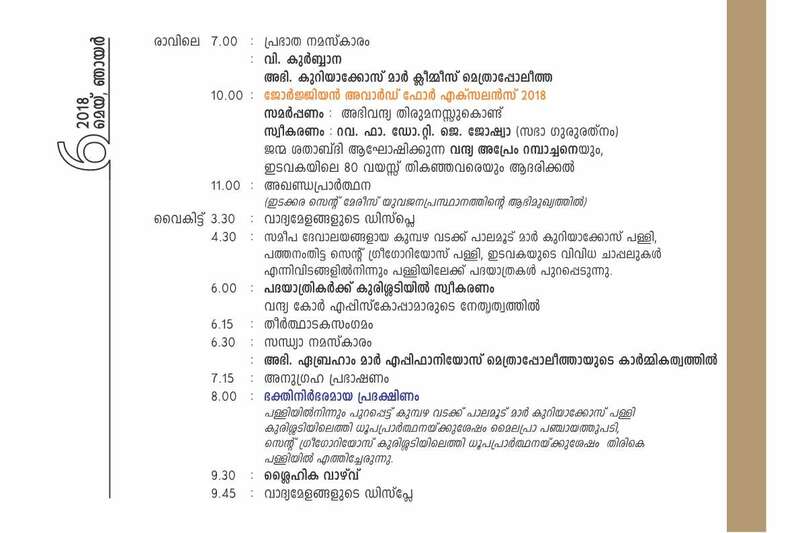 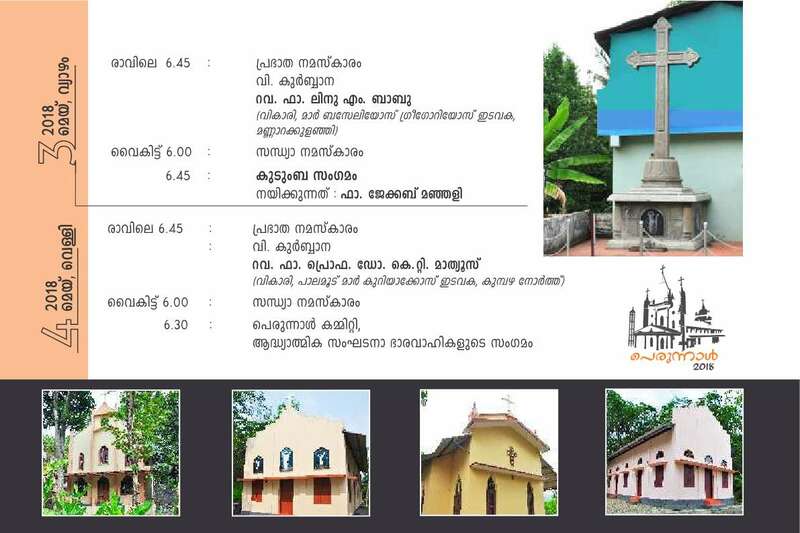 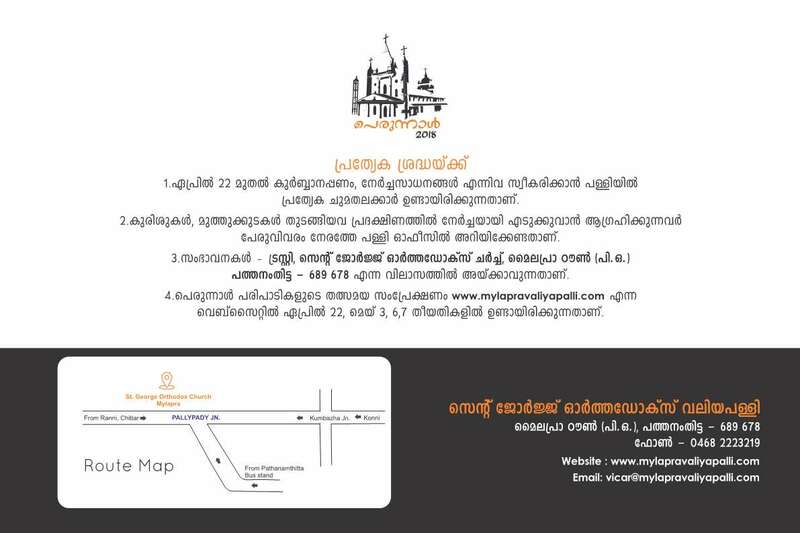 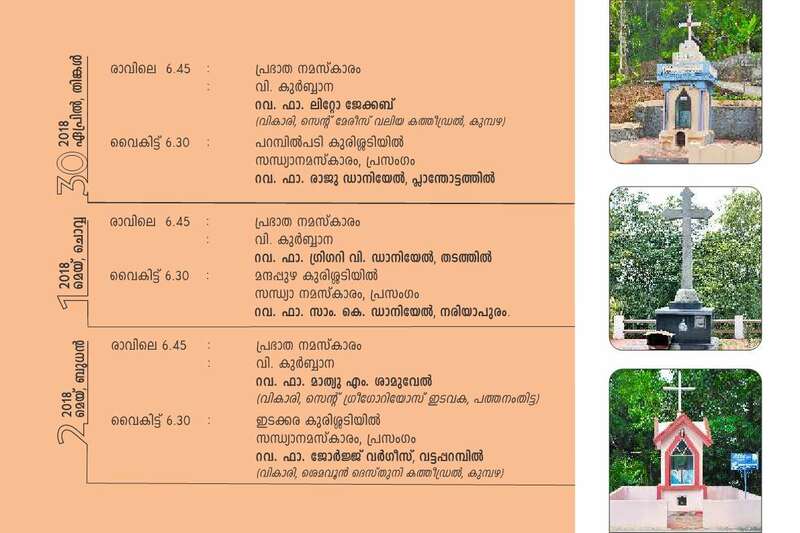 Samooha bali, Moonninmel Qurbana, Holy Procession, Chempeduppu are the major arrangements in the feast of St.George.